When we write posts on the RRSA Vero Beach blog, we are always talking about roofing and roof replacement in Vero Beach and all of South Florida. However, today we would like to take the time to brag about the military division of RRSA, (Roofing & Restoration of America.) RRSA is our parent company, and there is a huge military division. Below is a description of and a little bit of history behind the RRSA Military Division from the RRSA website. We are very proud to be associated with the military and to have provided housing solutions for soldiers and veterans. RRSA has been involved in military projects including base housing, aircraft and cargo hangars, commissaries, and maintenance facilities. RRSA has worked on military sites in 23 states, including Hawaii. Nonmilitary commercial projects include retail facilities, healthcare facilities, apartment and condominium complexes, and warehouse facilities. RRSA is bondable to over $100 million dollars and can do multiple large projects at the same time, due to its reputation and financial strength in the industry. Our history of quality workmanship and construction expertise will continue to be one of our strongest cornerstones. RRSA is prepared to meet the challenges of our clients and deliver exceptional projects. We offer the best building solutions while providing high-quality performance, with a broad national reach and a strong commitment to its established safety program. RRSA Vero Beach enjoys being associated with a company that takes such pride in the military and its relationship with them. RRSA has worked with all branches of the military, and especially enjoys working with and even hiring veterans as roofing salesmen. The above image is of one of the RRSA work trucks, where you can see how much we stand behind the US and its veterans. With so much of the loyalty to the US and its veterans becoming weakened and even ignored, today RRSA Vero Beach wanted to make sure our blog readers are aware of how much we love our country, the military, and our veterans. We would appreciate it if you would share this blog post on your social media page, or email it to a friend. If you are in need of a free roof inspection in Vero Beach or anywhere else in South Florida, don't hesitate to give us a call. 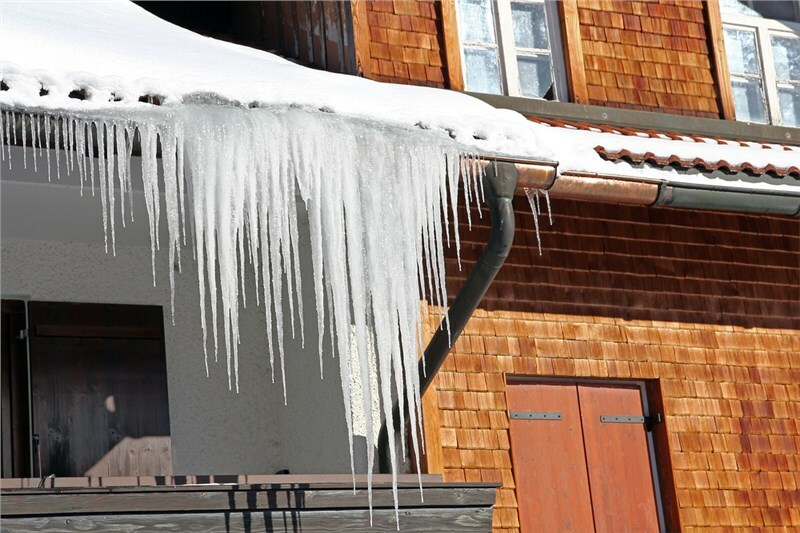 One of our roofing professionals will be happy to meet with you and give you a totally free roof inspection. 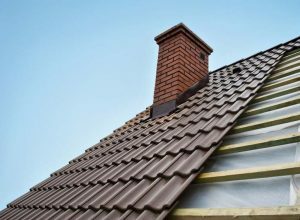 If they see that you need a new roof installed, this pro will sit down with you and help you decide on just the right GAF shingles or other GAF roofing product for your home. 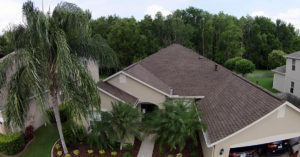 RRSA Vero Beach is a GAF Certified Master Elite Contractor.